Now every state should have one of these. 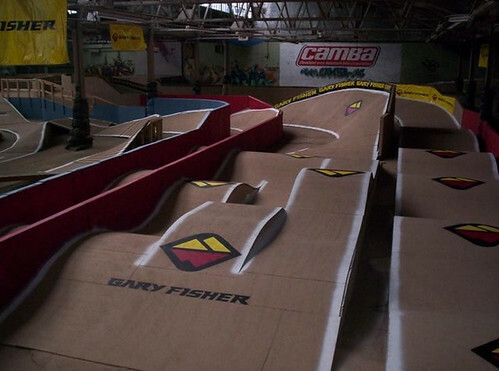 Talk about getting kids fit and ridding year round this place is amazing. Every ablility can ride young to old, short to tall. just get to it. Hans Ray really took his passion to the masses.